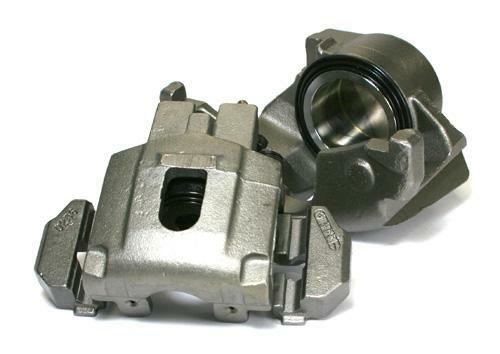 Centric Brake Caliper - Premium Semi-Loaded - Dezod Motorsports Inc - Home of the automotive performance enthusiast since 2002. Centric Semi-Loaded Premium Brake Calipers are remanufactured to meet our exacting standards ensuring worry free performance for the life of the caliper. Each Centric Brake Caliper is 100% pressure tested and inspected to guarantee proper operation and fitment. Centric Semi-Loaded Brake Calipers include hardware and brackets where applicable.